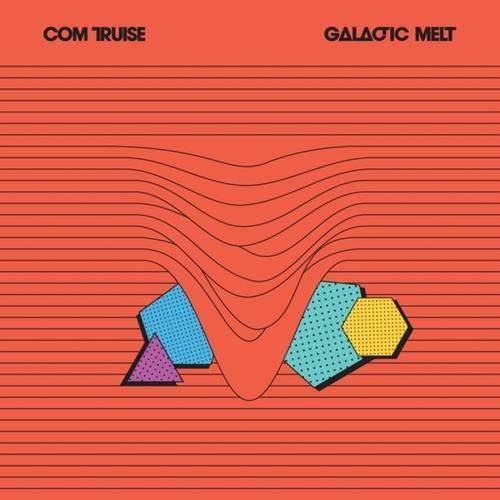 Com Truise has just unleashed a free track from his latest LP, Galactic Melt. This new track, "Ether Drift", is a synth heavy trip through the cosmos. It has a very unorthodox rhythmic signature yet it always seems right on point and on time. It's even somewhat ethereal in its delivery. Enjoy.